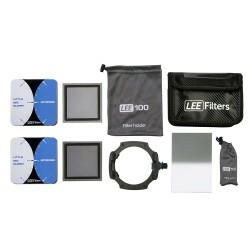 Filter Holders + Kits There are 21 products. 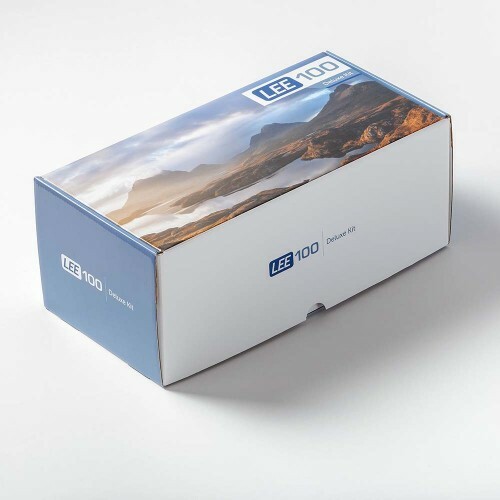 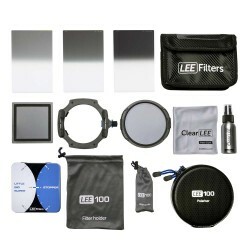 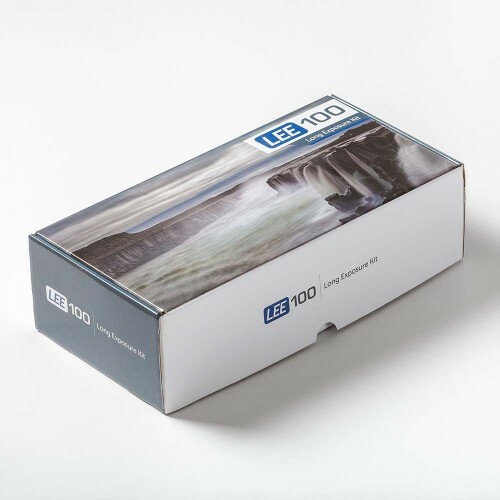 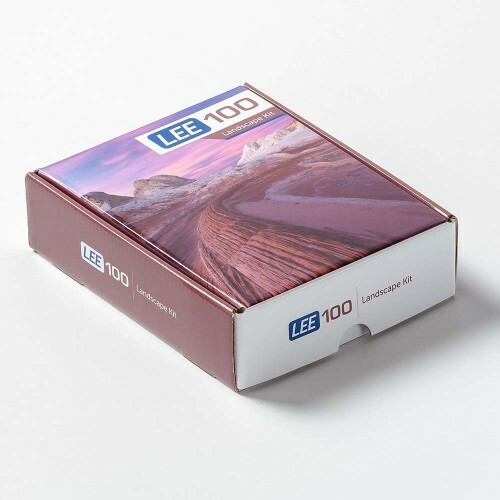 LEE Filters are delighted to announce the launch of the new LEE100 Filter System. 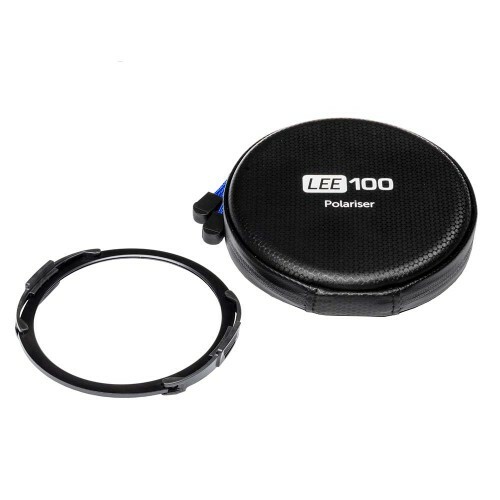 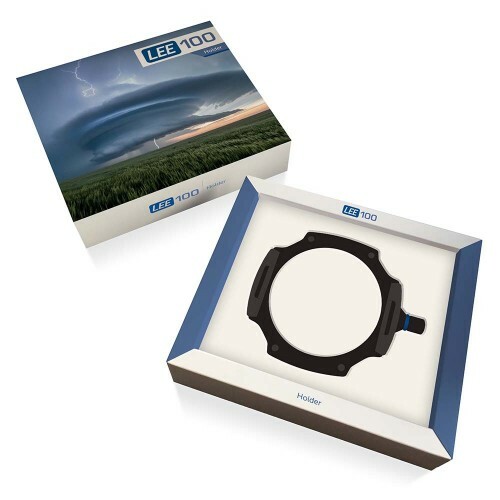 An integral part of the LEE100 System is a new Polariser, which is the easiest, fastest and simplest to attach on the market. 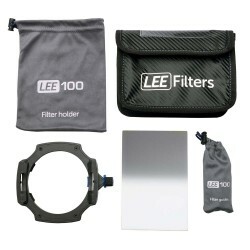 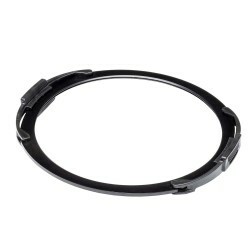 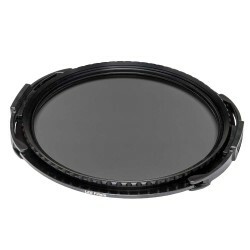 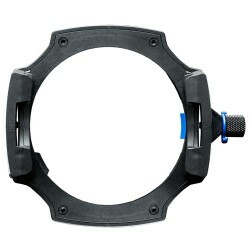 Existing Lee Filters 105mm Polarizing filter owners can purchase the LEE100 105mm Polariser Ring to fit to the polariser to the new Lee100 holder.